China continues to purchase U.S. soybeans with a more than one million metric ton buy on Friday, and another 600,000 metric ton purchase reported Monday. 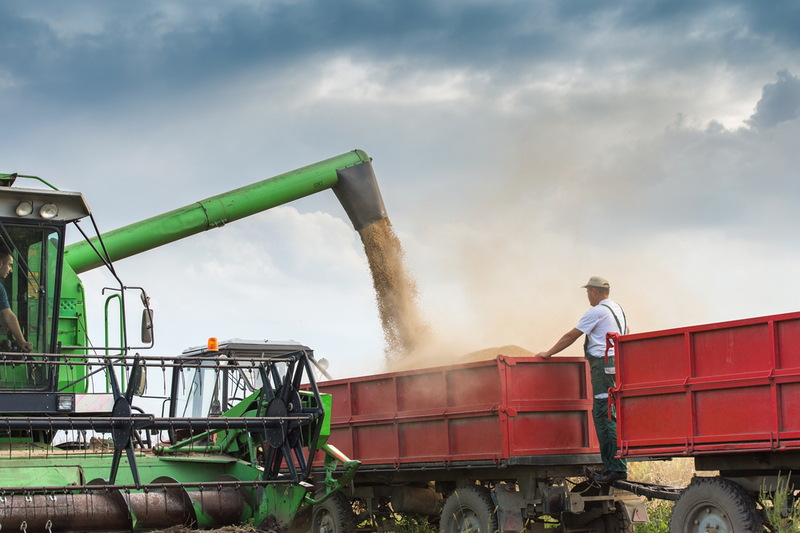 Following a round of trade talks last week, China pledged to purchase another five million metric tons of U.S. soybeans. Friday’s purchases by state-owned firms were believed to be destined for China’s state reserves, and thus immune from high import tariffs, according to Reuters. The 25 percent tariffs, imposed last summer in retaliation for U.S. tariffs on Chinese goods, remain in place for U.S. soy imports by commercial crushers in China.